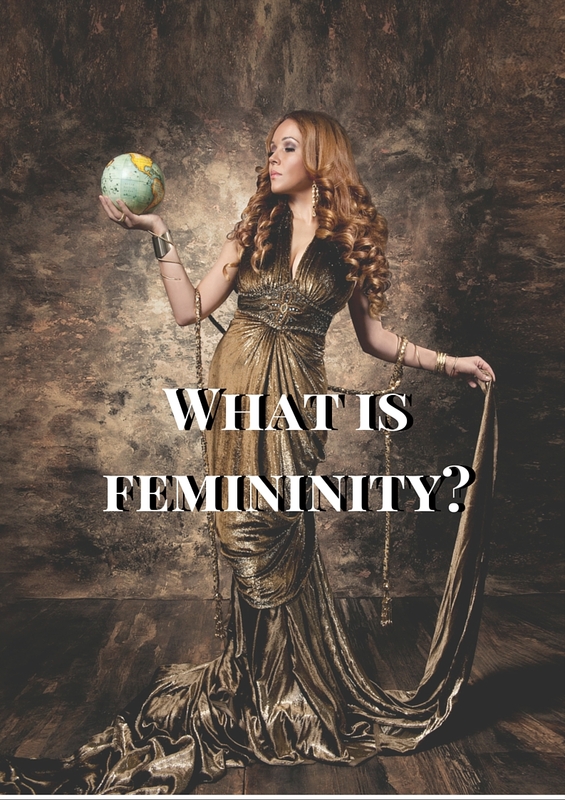 What is feminine energy, feminine essence, feminine power, and femininity? There’s a lot of confusion about what femininity, feminine energy, feminine power, and feminine essence (collectively “the feminine”) mean? Listen to this podcast. Cynthia defines femininity, shares her personal experience with becoming more feminine, and learn how to allow the feminine to remake your inner and outer world. (4:40) What is feminine energy, feminine essence, feminine power, and femininity? (6:35) Growing up with masculine women and wanting to be feminine. (8:50) Boys and girls are inherently different. It’s nature, not just nurture. (13:00) My journey to embracing my feminine energy. (15:32) Why have women become less happy as they’ve gained more rights, freedom, and equality? (19:30) Romance with a masculine man. (22:35) The definition of femininity. (24:55) Where to find your best Guru. (32:15) What is feminism? Can we stop being better men? (33:00) It’s time to liberate the feminine. Repressing femininity ruins our lives. Our society has elevated the masculine above the feminine—so these energies are unevenly expressed and our world reflects it. Feminine energy is different from masculine energy, but not better or worse. For the feminine essence to reach its greatest sense of fulfillment, the qualities of beauty, purpose, joy, and love must be woven into every aspect of life.